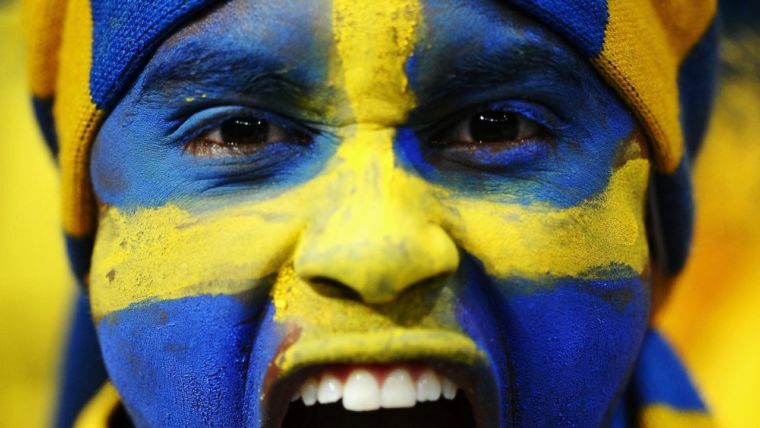 For decades, Sweden has been considered by many observers to be a bedrock of liberal and social democratic politics. Alongside other Nordic countries, Sweden managed to shape an extensive welfare state that guarantees its citizens high levels of wellbeing while placing the country amongst the most equal and least corrupt in the world. However, such social achievements haven’t proven successful in protecting Sweden from joining the nationalist surge that has been sweeping across Europe. For many years, the country remained an exception to other European nations for not having any anti-immigration parties in place. Nevertheless, in 2010, that changed dramatically by the entry of the far-right nationalist Sweden Democrats (SD) into parliament, who eight years later have three-folded in popularity. Last week’s general election in Sweden saw the xenophobic SD make historic gains (achieving 18 percent of the vote, up from 12.9 percent in the previous elections), leaving both the governing centre-left coalition and its traditional centre-right rivals with approximately 40 percent of the vote each. Therefore, with no majority win, a stalemate has ensued in Swedish politics, with the increasingly popular SD gaining a more important role. The SD’s rise in popularity is closely linked to an increasing xenophobic sentiment as immigrants have been widely scapegoated as a cause for rising crime in Sweden. The SD has also successfully skewed the political discourse to immigration – an issue that took centre stage during the election campaign – and away from economic issues such as rising levels of inequality. After the 2015 Syrian refugee crisis, Sweden welcomed 163,000 migrants (more per capita than any other European country), with the SD managing to deceptively portray an imminent collapse of the system by blaming immigrants. Most disturbing, though, is the way anti-immigrant rhetoric has ultimately permeated Swedish politics in recent months with the moderate centre-right coalition and even the Social Democrats embracing some of the populist arguments used by the Sweden Democrats. At the same time, the nationalistic party has worryingly managed to enter mainstream Swedish politics. Although other parties, for the time being, will not consider coalition talks with the SD, the party has undeniably lurched Swedish politics towards a dangerous scenario by ’normalising‘ far-right, extremist political thought.